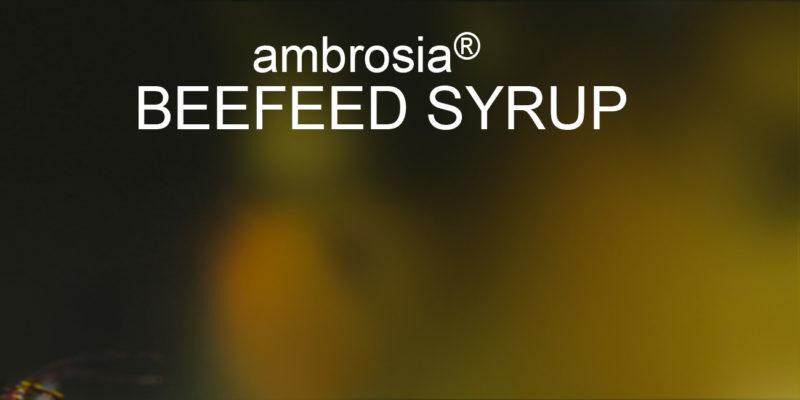 ambrosia® bee food syrup is a liquid, ready-to-use bee food with a balanced spectrum of sugar types (fructose, glucose, sucrose) and a base of the purest beet sugar. The high proportion of fructose prevents crystals from forming in the honeycombs. 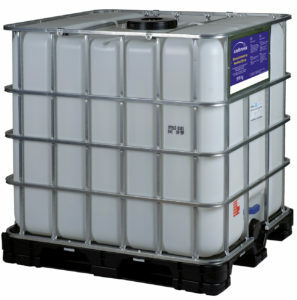 The high concentration of sugar makes the syrup resistant to microbiological spoilage. The ideal composition of the sugar type spectrum ensures that bees can make optimal use of the nutrients. The nutrient concentration / feed value is about 72,7%. 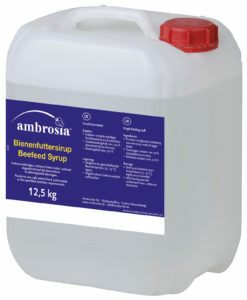 1 kg (or 1 litre) of ambrosia® bee food syrup corresponds to 0,73 kg of crystallized sugar. 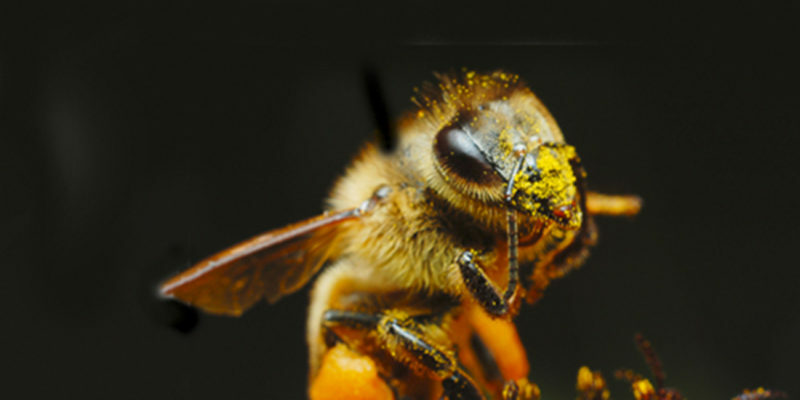 Easy intake and utilization – lower inversion effort protects the bee’s energy balance. Tests have shown energy benefits of about 15%. To prevent robbing, liquid food should be offered inside the hive only – avoid spilling food on the outside of the apiary. If possible, feeding should take place in the evening. 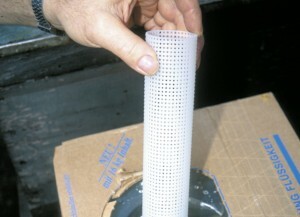 Reduce entrance holes of nucleus colonies to a few centimeters. 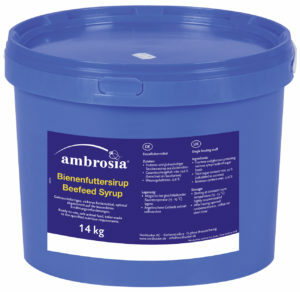 Bee food syrup in original trading unit: 18 months. Single packaging: 12 months. 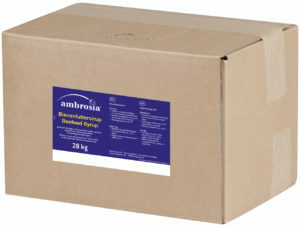 Provided intact packaging and proper hygiene. Open packages to be used in a timely manner.